This Valentines day started out a little different than usual at 3 AM my son threw up all over in the bedroom. It was quickly followed with a fever and the first words out of my mouth were, "Well there goes our Valentine's Day date." But the night was still young and the next morning he felt fine and he wasn't running a fever so I sent him off to school. My work day was crazy busy it started off with a meeting in the Spokane Valley with coffee and fruit. Then off to the office where I spent most the day just trying to get caught up from the weeks work. I had a fantastic Valentine's Day. My husband and I went for an amazing bottle of wine at Eau de Vie Wine Shop in Liberty Lake next to Hay J's. 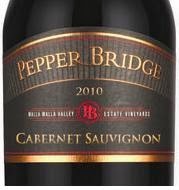 We had some incredible wine called pepper bridge cabernet sauvignon and the appetizers were from Hay J's. I choose the Tapa Platter which was Cilantro hummus, kalamata tapenade & roasted tomato-artichoke spread. Served with grilled sourdough, sliced cucumber & tomato. It was so amazing and so was the company. We even went over to the new The Butcher Block at Hay J's and saw all the fresh fish and meat. We picked up a couple of ahi for our dinner, and cooked Pappa Murphy's heart shaped pizza for the kids. Overall we just had a relaxing good evening and in bed before 9 PM. 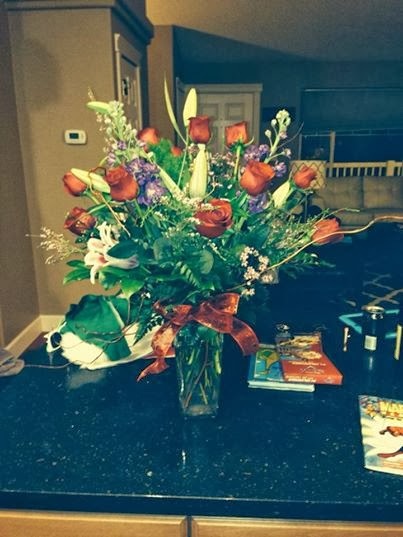 My husband gets mad props for getting me some beautiful flowers and my children got me some amazing Valentines cards and chocolate. Good family, good fun.